The suspected drunk driver who is charged with killing Melvin McLaughlin had three previous DUI offenses, according to the DA's Office. 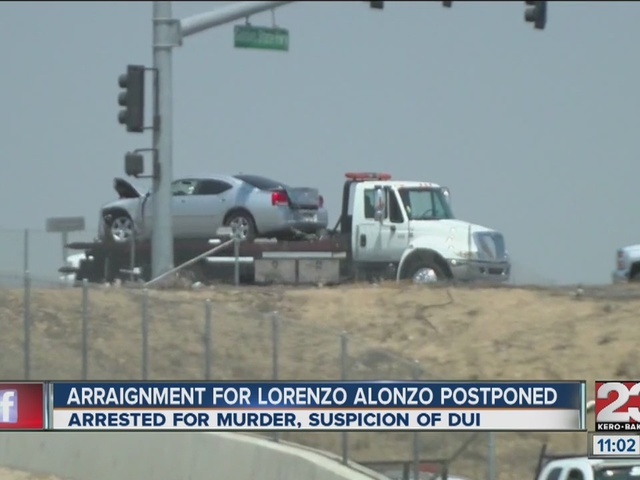 Lorenzo Alonzo appeared in court Friday after he was arrested earlier this week on suspicion of driving under the influence and causing the crash that killed McLaughlin, a prominent Wasco man. The accident happened along Golden State Highway at 7th Standard Road Tuesday morning. 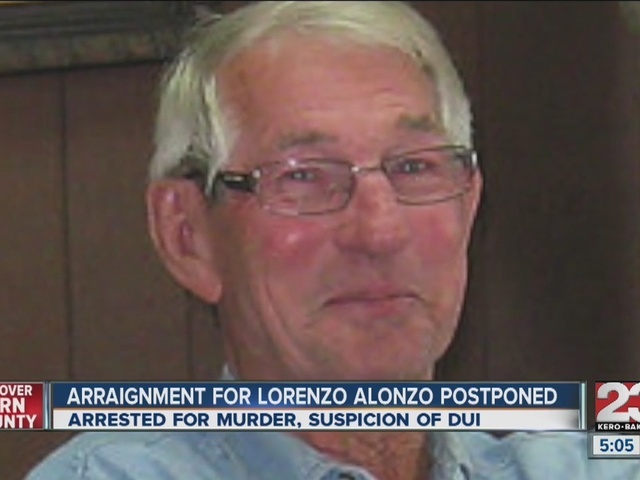 Alonzo’s bail is set at just under $1.3 million and will appear back in court in a week. McLaughlin was a former Kern County Fire captain, member of Wasco City Council, and current chairman of the Kern County Local Agency Formation Commission.